One of Europe’s most beautiful destinations is the underrated country of Latvia, on the Baltic coast. Latvia is situated between Estonia and Lithuania, with a population of almost 2 million residents. This destination takes you on a trip back into medieval Europe, with greenery around most corners. Attractions include Old City Riga, Jurmala Beach and Cesis Medieval Castle. Cheap flights to Latvia are available for a limited period of time, so get ready to be enchanted by this wondrous destination! Latvia’s capital city, Riga, is home to Riga International Airport (RIX), located on a 25-minute drive from the city centre. 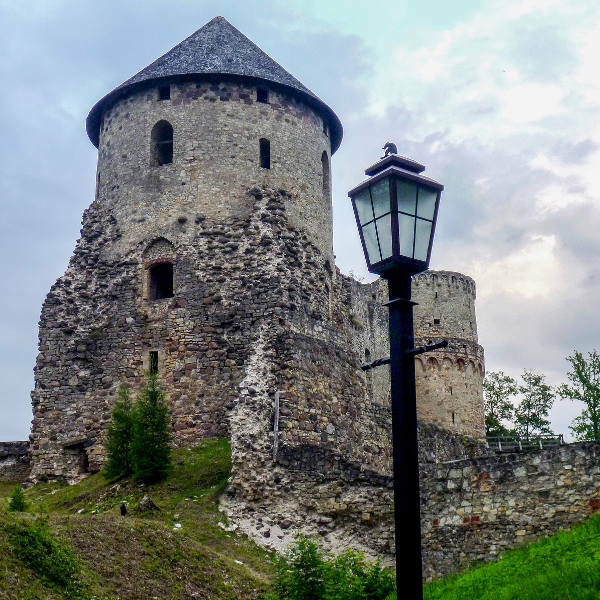 Latvia has many ancient castles to explore, ranging from newly renovated museums to those that can only be viewed by lantern, making the experience all the more magical! 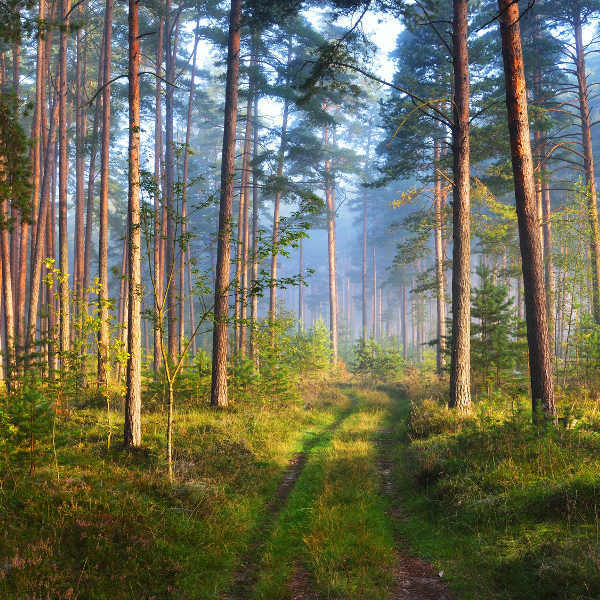 More than 45% of the country is covered by green, lush forests with bird life and animals such as lynx and beavers in the midst. Ķemeri National Park is one of the country’s favourites. The sea-side resort city of Jurmala is perfect for a summery weekend and you’ll be sure to enjoy strolls along the Baltic coast’s golden sands. Latvia experiences a typical European climate, with a short summer season, two beautiful shoulder seasons and an icy winter. Summer (June to August) is wonderful for exploring and sightseeing, but as it is peak season in the country, you will find exaggerated prices for flights and accommodation. Winter, on the other hand, is off-peak season in Latvia and though temperatures can drop to -7°C in the evenings, the locals know that this weather means great evenings in the local pubs, hot chocolate and a wonderful Christmas market over the month of December. The best time to visit Latvia is over spring (March to May) and autumn (September to late-October). Both of these seasons bring bursts of colour to the landscapes and make for perfect sightseeing days. Latvia may not be the first destination that springs to mind when you think of Europe, but with its beautiful towns, old architecture and lush valleys, it is surely one of the most underrated beauties of the Baltic shores! The capital city of Riga is where lots of the magic happens. The city has an old town section, Old Riga, through which you can wander as though you were in the medieval times, and spend your afternoons getting lost in cobbled lanes and rich courtyards. Over 750 art nouveau buildings have stood the test of time on the city streets! Of course, the cafes and quaint restaurants will just add to your experience, and you’ll be amazed by how affordable it all is. The seaside city of Jurmala is a pleasant surprise in the warm summer days and, though you may not decide to go for a swim, the beaches are lovely. 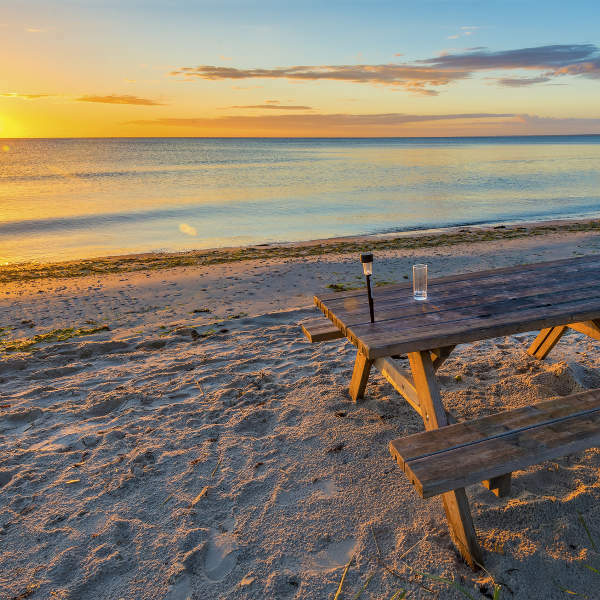 The waters of the Baltic Sea kiss the golden sands and strolling along the beaches are a perfect way to spend some time. Compare several airlines, and book your cheap flights to Latvia online with Travelstart! Latvia may have a reputation for scamming tourists, but with a bit of caution and common sense, your trip there should be a wonderful experience. The capital city of Riga gets really busy over peak season, and with it comes petty thieves and other chancers. It is therefore best to not carry large amounts of money on you, wear flashy jewellery or walk around alone after dark. Also, in pubs and some restaurants, make sure that you pay only the amount that you owe, as sometimes waiters or barmaids will try to convince you to pay more. Before your trip to Latvia, make sure that all your routine vaccines are up-to-date. You will not need any additional vaccines for your trip there, but it is recommended to get shots for hepatitis A, hepatitis B and rabies.